The U.S. Department of Agriculture (USDA), Animal and Plant Health Inspection Service, Wildlife Services (WS) program has released an Environmental Assessment (EA), “Management of Wolf Conflicts and Depredating Wolves in Minnesota” for public review. The assessment analyzes the potential environmental impacts of alternatives for Wildlife Service involvement in wolf damage management (WDM) in the state. The EA was prepared in cooperation with the U.S. Department of the Interior (USDI) Fish and Wildlife Service and in consultation with the Minnesota Department of Natural Resources, USDA Forest Service, USDI Voyageurs National Park, Great Lakes Indian Fish and Wildlife Commission, the Fond du Lac Band of Lake Superior Chippewa, the Red Lake Band of Chippewa Indians, the Leech Lake Band of Ojibwe, the 1854 Treaty Authority and the Minnesota Chippewa Tribe. 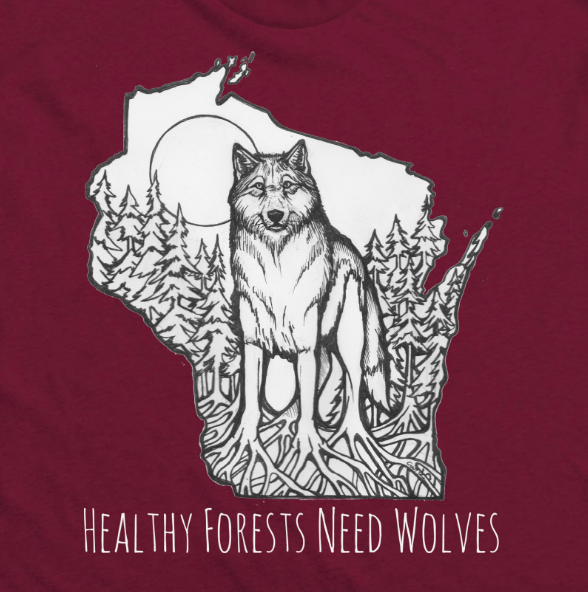 The proposed action (Alternative 1) is to continue the current WS-Minnesota WDM program that uses an integrated approach involving a variety of methods to reduce adverse impacts of wolves on livestock and other domestic animals, and reduce risks to human health and safety from bold or habituated wolves. Other proposals being considered include an alternative in which WS would only use and recommend non-lethal WDM methods, or an alternative in which WS would not be involved in WDM in Minnesota. Deadline for public comment is May 22, 2017. All comments received, including the names and addresses of those who comment, will be part of the public record and will be released for public review as required and allowed by law. I have camped in the boundary Waters. I have made many trips in northern Minnesota and have never seen a wolf. Except for the wolf center in Ely.